Anyone who frequents the pages here will know first hand I don't tend to post videos to track's I've already featured, yet when the music's this good exceptions can most certainly be made. 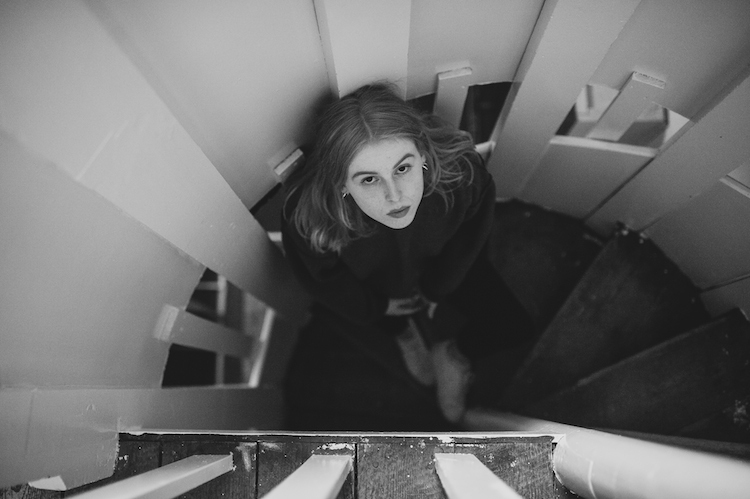 Having shared her single What's Good back in March this year, Fenne Lily returns with an equally gripping video, adding a wondrously visual backdrop to the track's feeling of unrequited heartache. "The idea behind the sportswear aesthetic was to visually reflect the feeling of something one sided" explains Lily. "'What's Good' is about the loneliness of realising you want somebody more than they want you; of playing by someone else's rules. We wanted the video to articulate that feeling of isolation and powerlessness by playing 'team' sports alone". Take a watch of the Theo Watkins & Jamie Harding filmed clip for yourselves below.